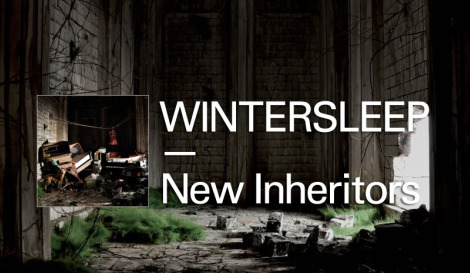 Click below to download new music from Halifax’s Wintersleep (in exchange for your e-mail), the title-track off the upcoming release of New Inheritors. Look for the album May 17th in Europe, May 18th in North America. More info here. I consider myself a huge fan of the band, and was actually expecting a track to rock me off my chair. But I’ll let it grow on me. Update: There’s another new track you can listen to. Head to myspace to hear ‘Black Camera‘.